She had a bad marriage. She was verbally and physically abused. She tried to make the marriage work, but as the abuse became worse, and the conditions unhealthy for her daughters, she knew it was time to leave and she did. She is rebuilding her life and using her journey to help others. 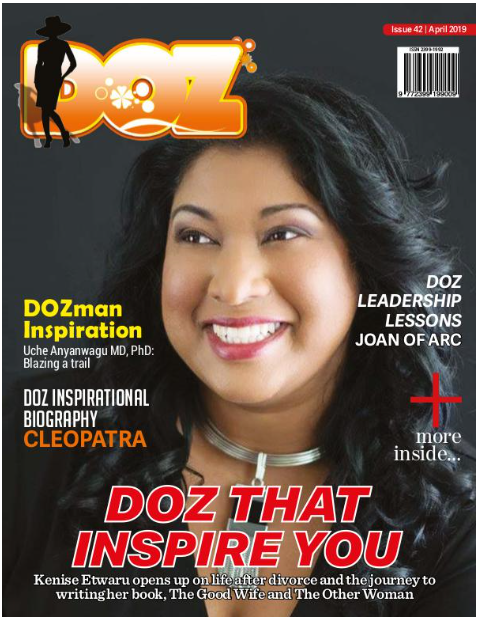 Irene Jones is the guest in this episode of DOZ Show and she opens up on her journey to self-discovery and regaining her self-esteem following her abusive marriage. Irene is a writer and blogger who loves to use her writing to encourage people. She is passionate about inspiring people to keep reaching for their dreams. Listen and be inspired to reach for your dreams and to bounce back after a setback.